Pennant flag banners are everywhere these days from Pinterest to Etsy and even your favorite aisle at Target. Pennant banners really are quite on trend; but expensive to customize or at least that’s what our client found out. Enter our wide format division. 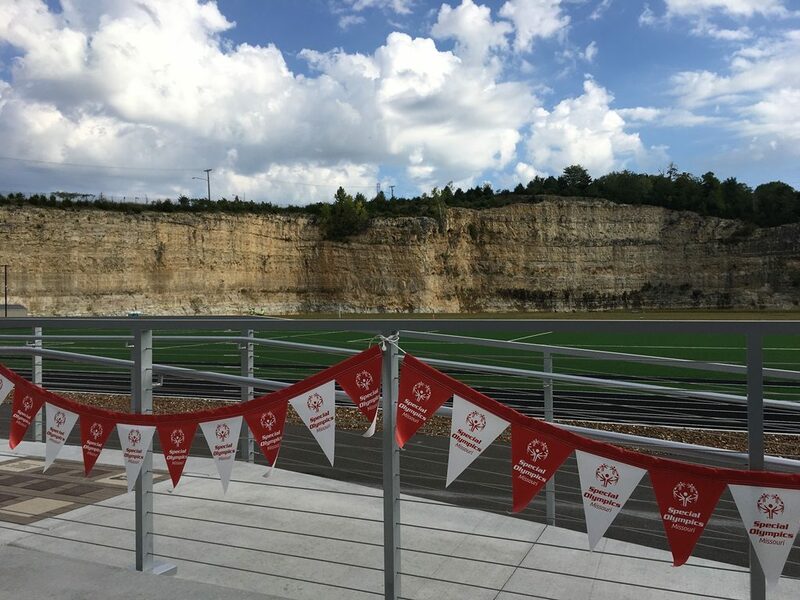 When the Special Olympics Missouri approached us about a unique banner for their new training facility, we went to work crafting this affordable, custom product.